A website for the real estate company Millie Genet Real Estate based in Morehead City, NC. A website for Raleigh based real estate development company Brookwood Capital Partners. Clean and structured. Inspired by their various development projects. 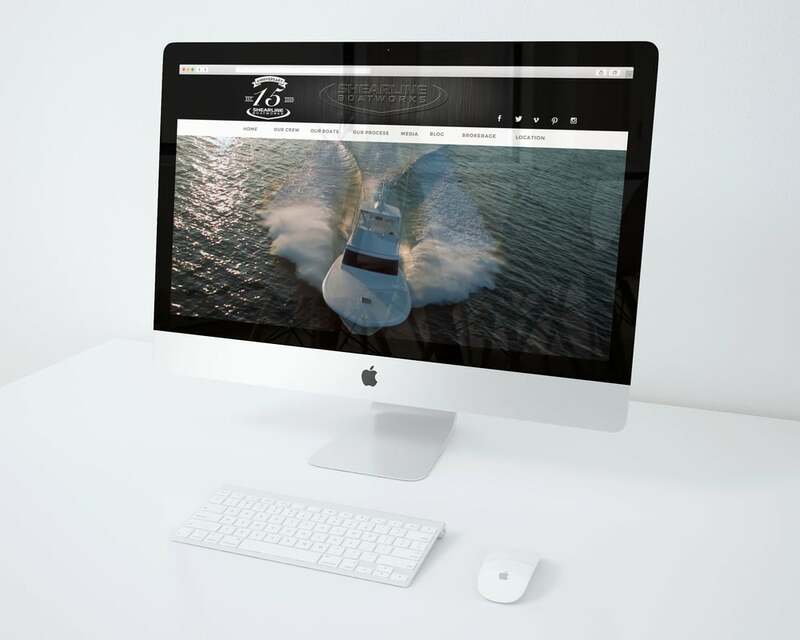 A website for Carolina-style boat building company Shearline Boatworks based in Morehead City, North Carolina. Inspired by the raw materials Shearline uses to build their custom wooden boats. Designed while working with Marc Montocchio, LLC. 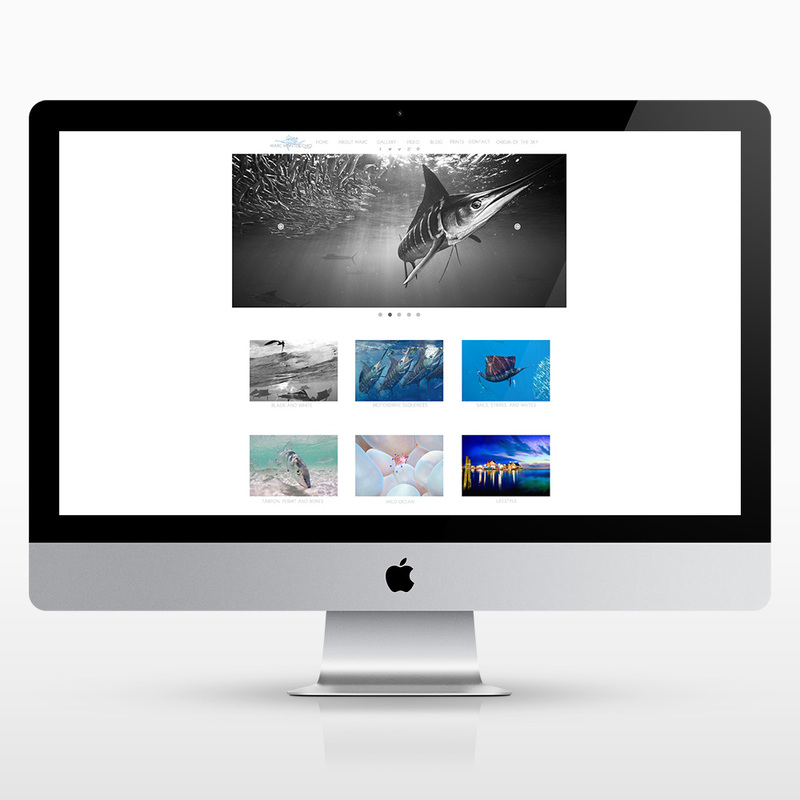 The website for underwater photographer and videographer Marc Montocchio. Inspired by Marc's work and features a full ecommerce store. Designed while working for Marc Montocchio, LLC. A website for real estate company Mary Cheatham King Real Estate based in Morehead City, NC. Inspired by the beautiful Carolina coast and relaxing beaches. Designed while working with Marc Montocchio, LLC. 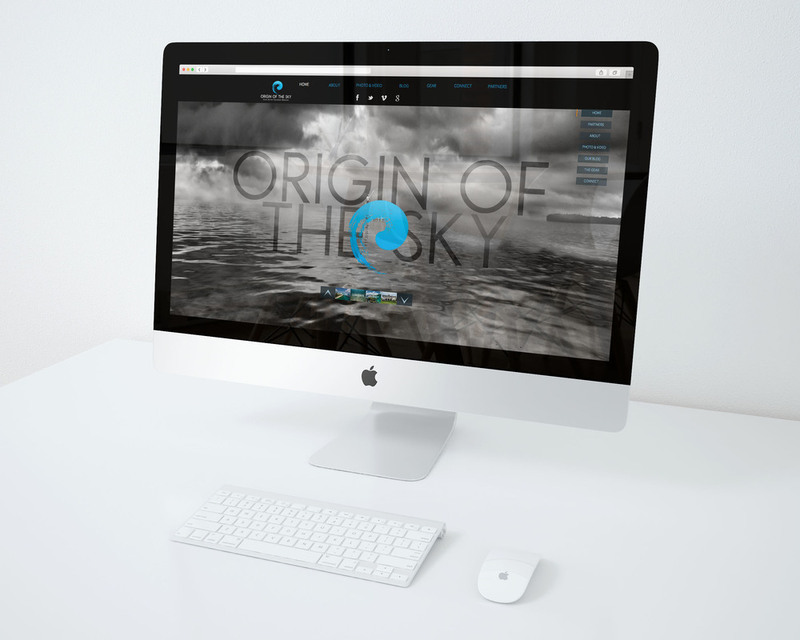 A website for a documentary film project Origin of the Sky. Inspired by the documentary's location - the Sian Ka'an Biosphere in Mexico's southern Yucatan peninsula. Designed while working with Marc Montocchio, LLC. 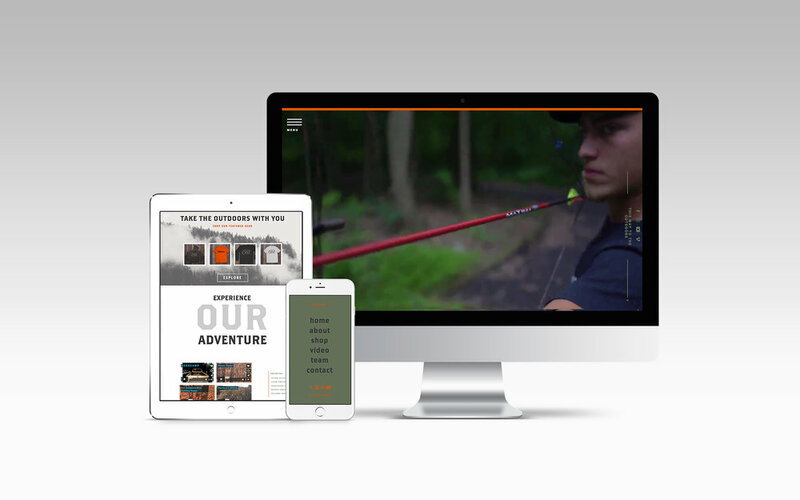 A website for a local outdoors store - EJW Outdoors. Inspired by the rugged environment and action of the various hunting and fishing seasons.Designed while working with Marc Montocchio, LLC. 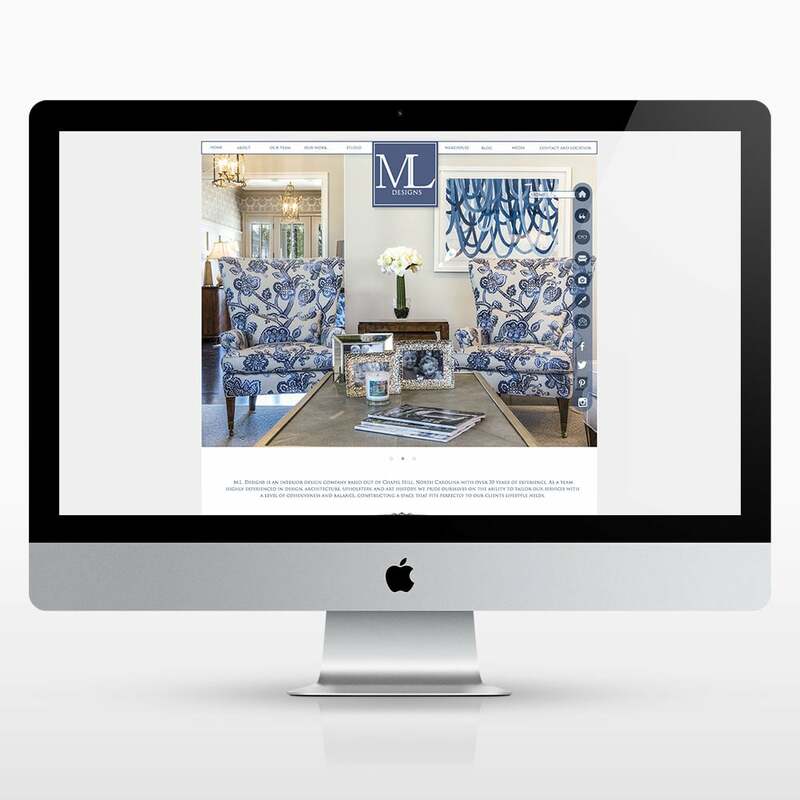 The website for a Raleigh based interior design firm ML Designs. Inspired by the various fabrics and home decor projects. Designed while working with Marc Montocchio, LLC.